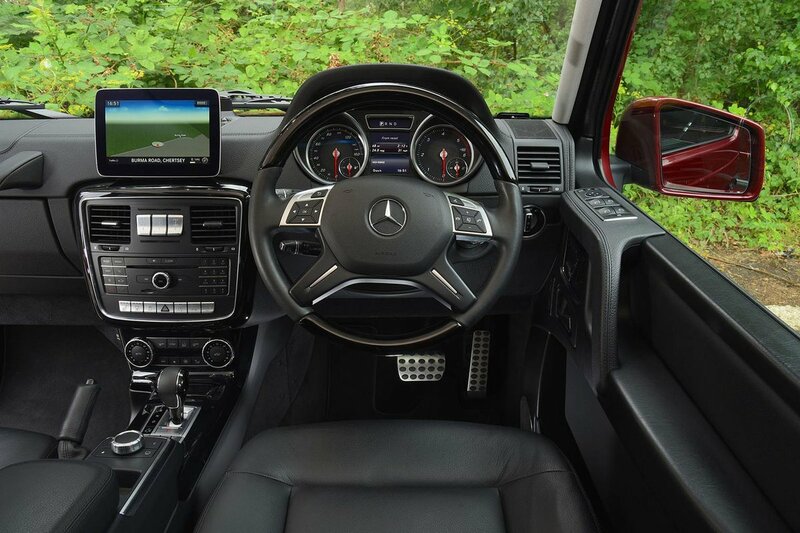 Mercedes-Benz G-Class Interior, Sat Nav, Dashboard | What Car? 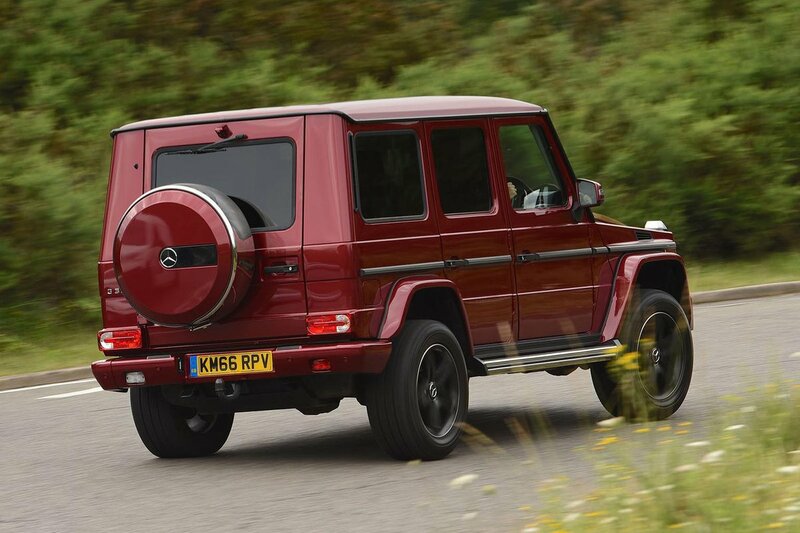 Clamber up into the G-Class and you quickly notice how good the visibility is. The windscreen pillars are far slimmer than modern cars, you can easily see where the bonnet ends and the flat sides are easy to place. Only the view out of the back is tricky because of the full-sized spare wheel. A reversing camera may be standard, but this is also obscured by that spare wheel. Both the seats and steering wheel are electrically adjustable as standard, allowing you to get comfortable with ease. Although you might see plenty of familiar Mercedes switches and controls, the dashboard is a weird mix of modern materials and tech covering a very old-school layout. 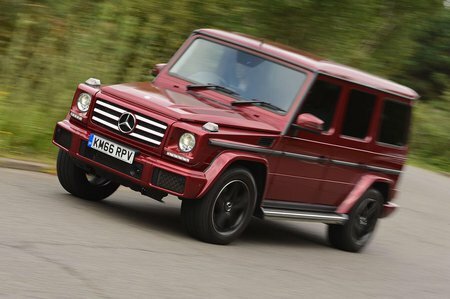 Unlike modern SUVs, there’s no distance at all from the dash to the windscreen and the steering wheel is out of line with the pedals. Thankfully, the spacing isn’t too far out so it shouldn’t prove an issue, even on long distances. More of a concern is some of the controls, such as those for the heater, that seem a bit flimsy for such an expensive car.